Canton Computers – The Ultimate Computer Store ! We have lots of great reviews on Angie’s List. If you are looking for an expert onsite computer or laptop service and repair company then you have found it! We have over 25 years experience in computer, laptop repair and service. 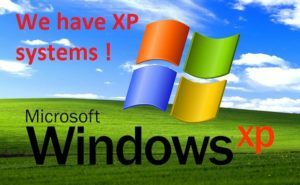 If you need XP - We have XP systems !!!! We Have XP Systyems !